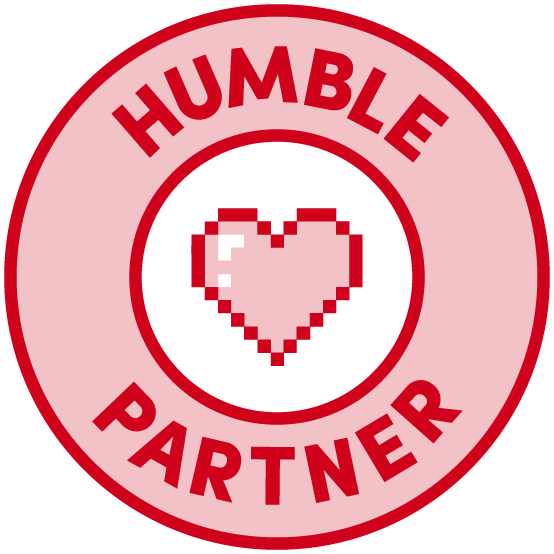 Tenkar's Tavern: Gygax Memorial Fund - When Does Failure Become the New Reality? 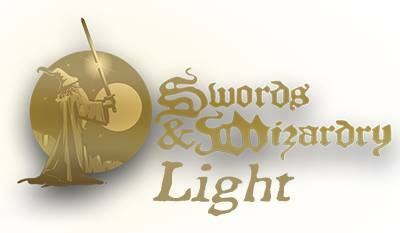 Gygax Memorial Fund - When Does Failure Become the New Reality? 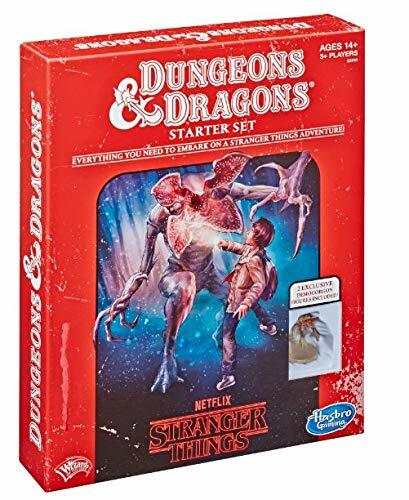 You know, it blows my mind that it is 1 week short of 15 months that I first kicked the tires of the Gygax Memorial Fund. Admittedly, I should have been looking sooner, as someone "in the know" raised some flags with me over beers a few years earlier, but then we had Hurricane Sandy the next day and it got forgotten. Not that an earlier look would have made a difference. I would have received the same non-answers then as I did in November of 2015. Looking at 2016, the only Fund News on the website was the Tom deSanto announcement in July. What little info I had of going ons regarding that dried up months ago (I know someone that knows someone that...), and although I am not at liberty to discuss details, I think its safe to say there is little going on on that front right now. Its from the end of April, 2016. That would make three posts. Now, Facebook can be finicky at times, so maybe someone else can find it. I'd hate to think it was deleted. Nearly 10 months since the audit was announced. Yep. Not holding my breath, either. 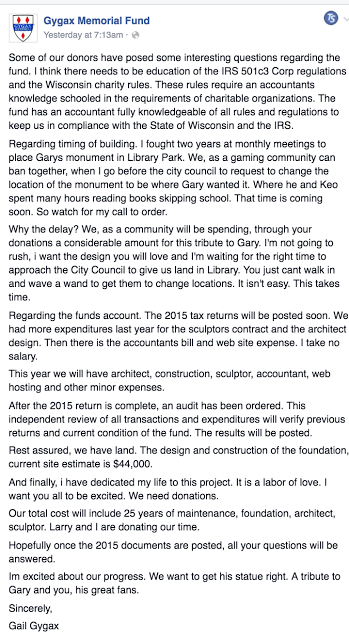 Anyhow, about the statue that has no land (because Gail doesn't like the land designated by the City Council) and the bricks that were to have been sold years ago - this really has turned into one of those fucked up Kickstarters. I'm still amazed that the money in the fund isnt invested in a low interest earning account. I mean, its free money, and as the Fund is no longer in the habit of raising money from donors, you think they would go for the low hanging fruit. If that isn't mismanagement (not criminal, put just piss poor) I don't know what is. You know what is truly sad? 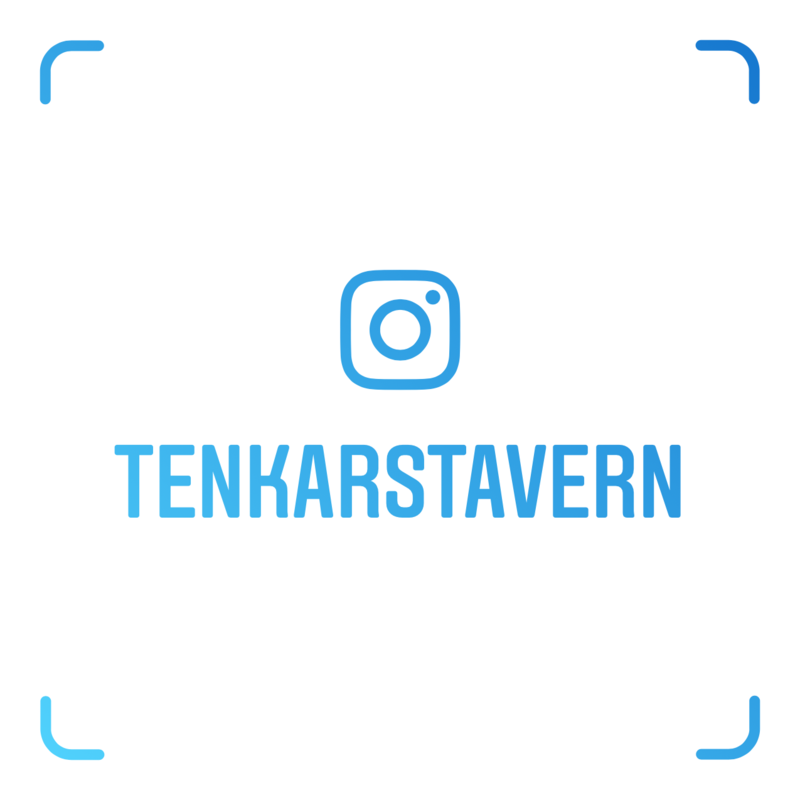 If it weren't for The Tavern's posts, no one would even remember the Fund these days. this makes me sad too. I would buy a brick and take a trip to see the monument to the founder of my favorite hobby. 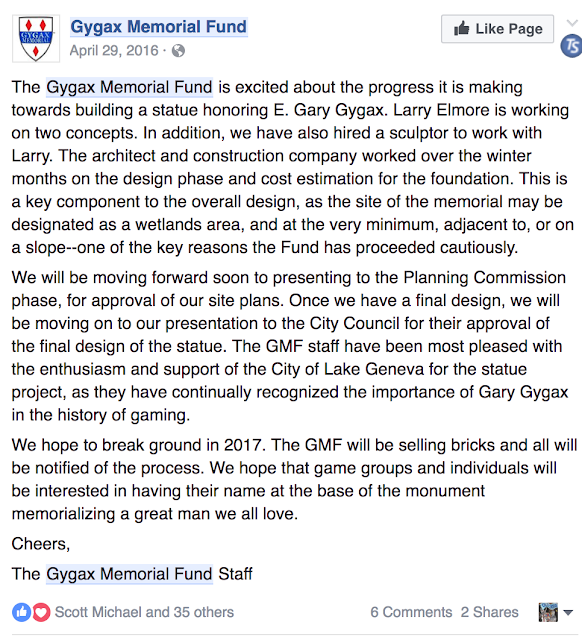 For the record, there already is a memorial marker for Gary Gygax, in Lake Geneva, Gail had nothing to do with it. You can take a trip to Gary Con, and see the marker while you are there. It's a red stain on Gail. Shocked she can actually look herself on the mirror. Erik, how much do you think money markets are yielding? Around 30 bips. I bet you it is in a money market and the interest is paying the account fees. Put it in a closed-end mutual fund. AWF is currently paying 6.55%, PCI is paying 9.58%. When there is as much money sitting around as the fund has....Those would make for some serious gains. 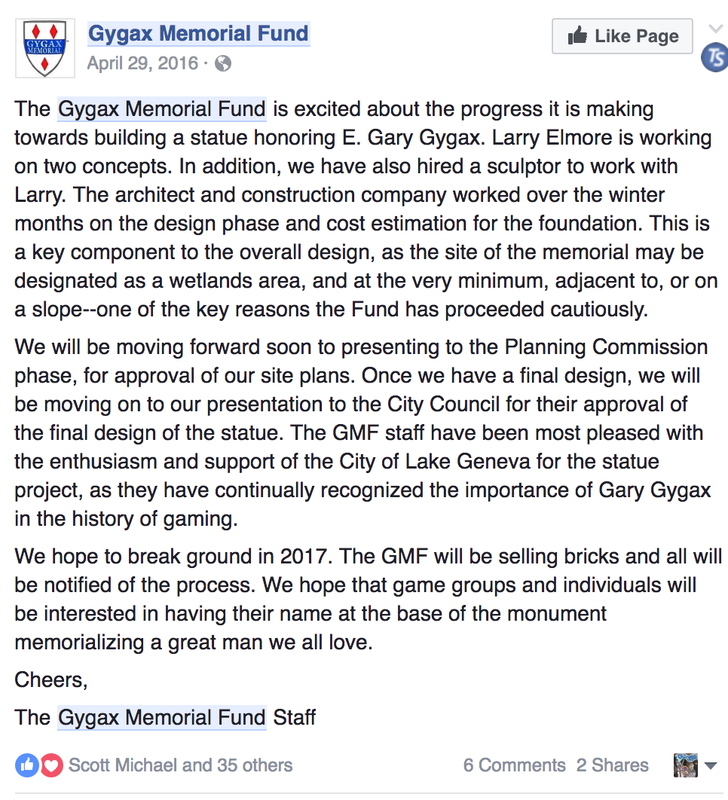 Eventually, I believe something will be constructed to honor Gary - maybe not directly through this fund, but I cant believe the memory of a guy who had so much influence over pop culture can exist much longer as a side note. I want my picture taken at that shrine man. He influenced every aspect of my creative life.